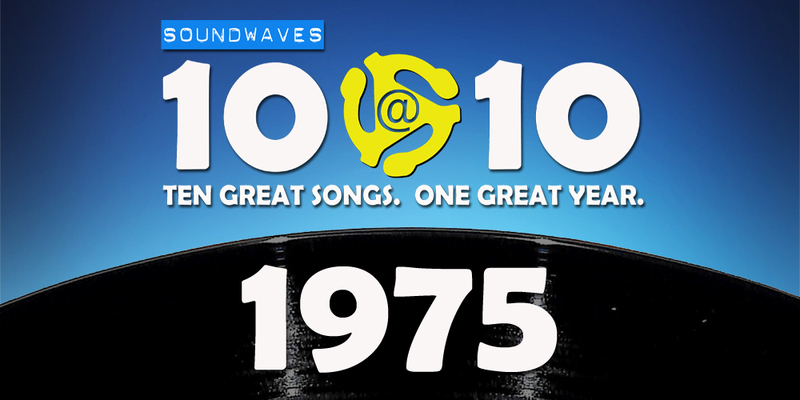 Today on Soundwaves 10@10, we’ll return to the year of The Rockford Files, the Thrilla in Manila and … shrubbery! Thanks Dave and Dennis for making America great again, pun intended. Thanks Marty! Pun accepted. We’d go ahead and take that line back but you-know-who would probably sue us!